Please be there if you can. 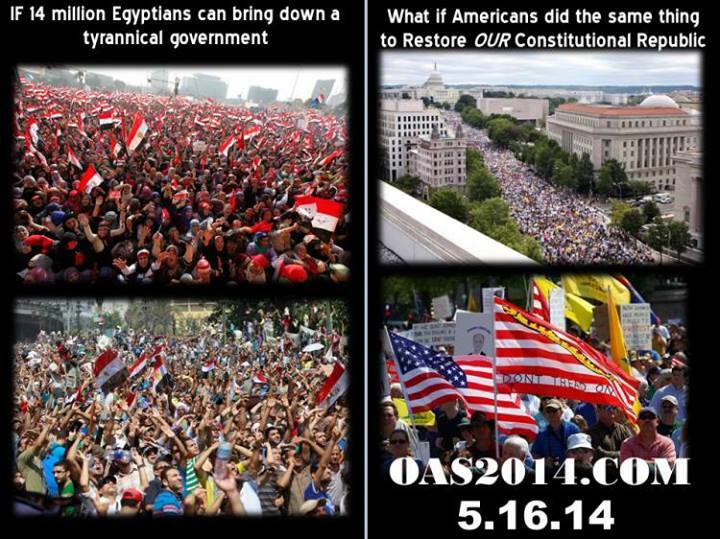 Operation American Spring, Washington, DC, May 16, 2014. Help take America back from the Washington parasites! Check the link below for details….